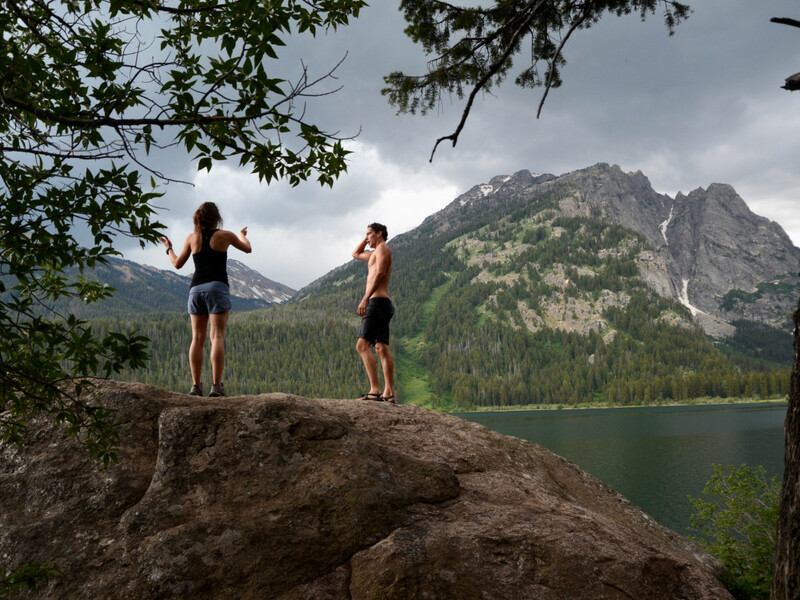 A backdrop of jagged snow-capped peaks, an icy mountain lake, and trails lined with wildflowers and towering trees make Phelps Lake a must-hike when recreating in Grand Teton National Park and visiting Jackson, Wyoming. 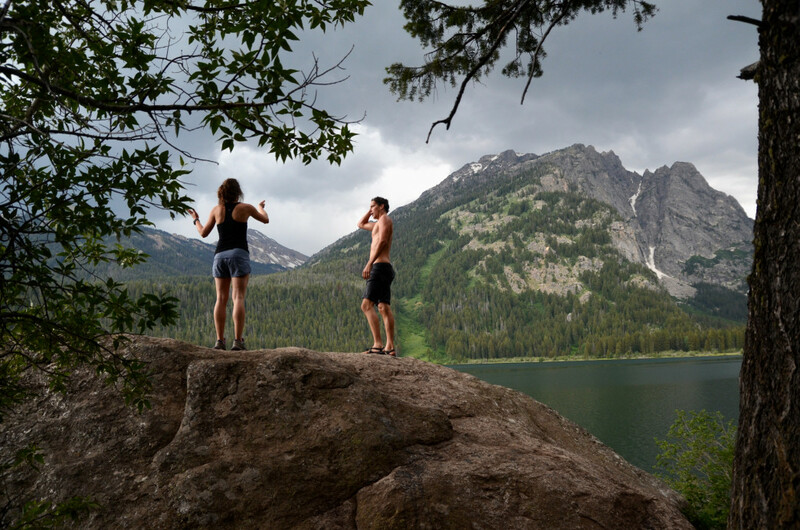 Only a 30-minute drive from Teton Village and a 40-minute drive from the town of Jackson, this experience provides outdoor enthusiasts a great short day hike, or an easy overnighter, to a very scenic low-elevation lake that provides stunning views of the Tetons along the way. You can reach Phelps Lake from multiple trailheads, but we recommend starting at the Death Canyon Trailhead, located in GTNP. In the summer months, it experiences a lot of traffic, but even on the busiest days, you can find plenty of wilderness to yourself. 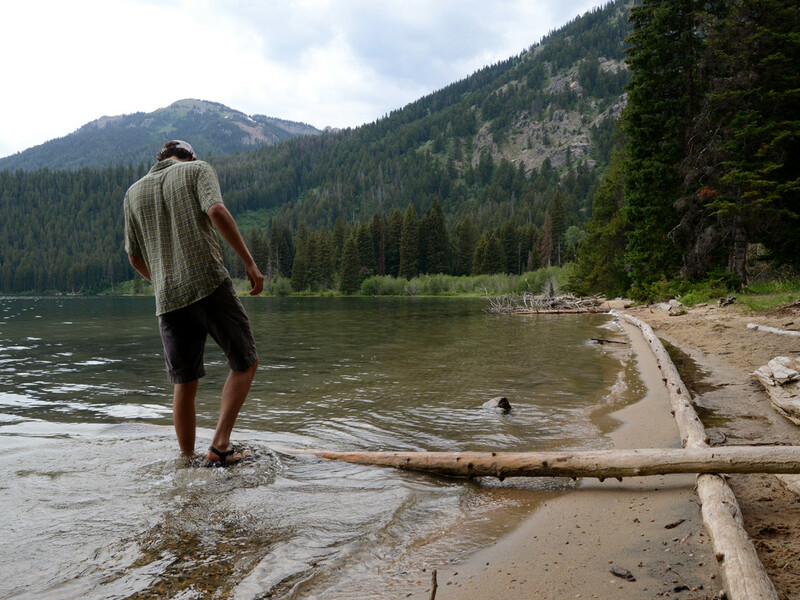 The best way to experience Phelps Lake is by hiking or backpacking, and of course, any visit to Phelps Lake without jumping into the cold, refreshing waters from the popular 'Jumping Rock' is arguably an incomplete experience. 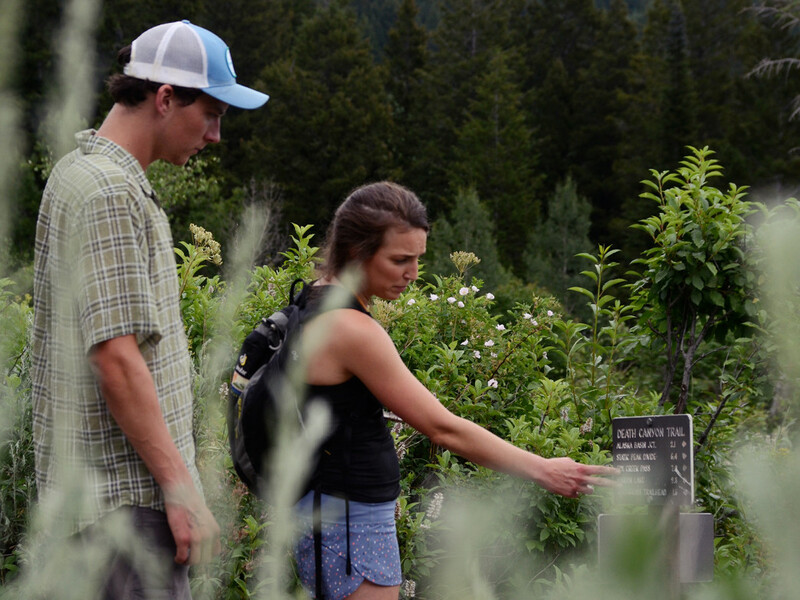 Start your hike from the Whitegrass/Death Canyon Trailhead parking lot, and gradually go uphill on the Valley Trail for about a 1.2 miles until you reach the Phelps Lake Overlook. Here you can catch your breath, take a snack break, and get a nice view of the lake, and the valley beyond. 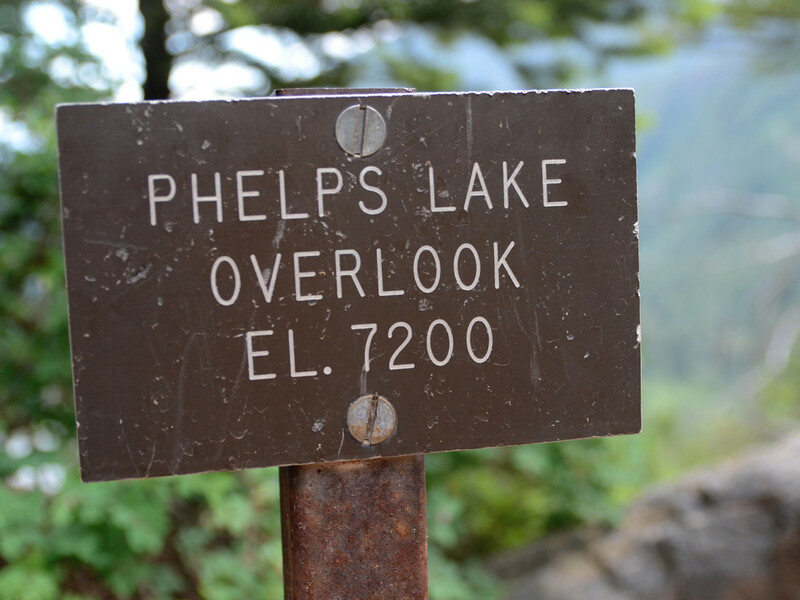 Next, hike down a series of steep and rocky switchbacks with Phelps Lake beckoning you from the left. You may see clouds shifting in the mountains, so watch out for afternoon thunderstorms, and keep in mind that you'll return back up these hefty switchbacks on the way back. 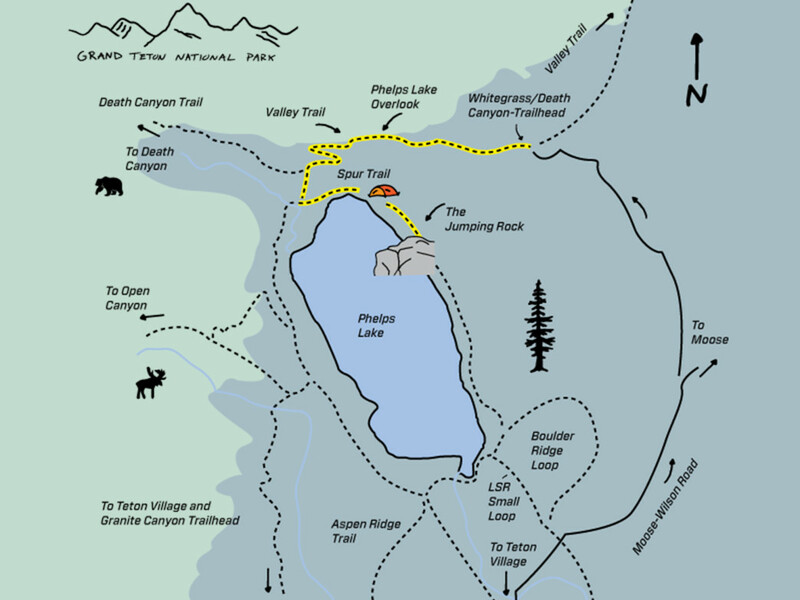 Once you've arrived to lake level, to go to the Jumping Rock, you'll take a spur trail to the left instead of following the Valley Trail along the west side of Phelps Lake. 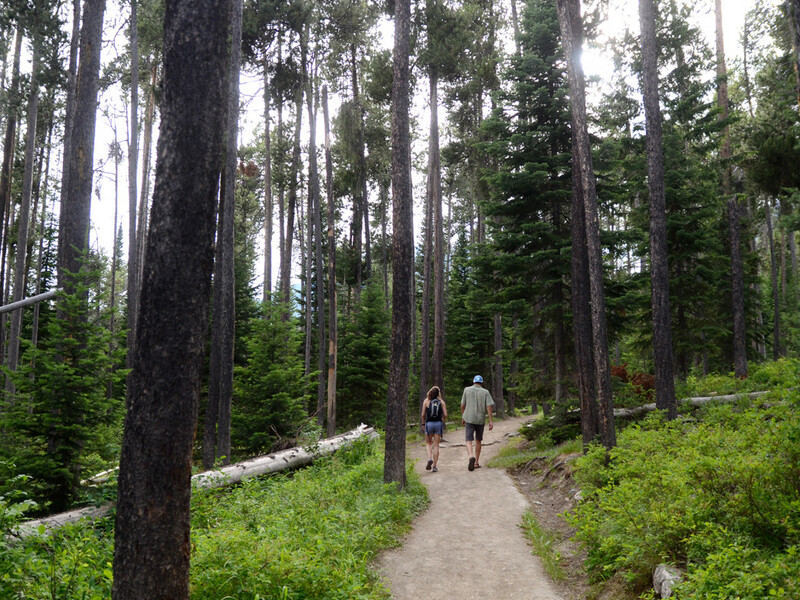 Once you've connected with the Spur Trail, this well-traveled path weaves through thick Spruce-fir trees with a soft-pack forest floor, with one section opening up to a sandy beach and lakefront access. Here, you'll also see a number of excellent campsites sprinkled along the way. After a short hike that wraps around the lake and winds through tall trees, you'll find find the "Jumping Rock", a granite rock outcropping located on the northeast part of the lake with a 20-foot drop into the water. As far as natural rock jumps are concerned, this one easily ranks as one of the best around. 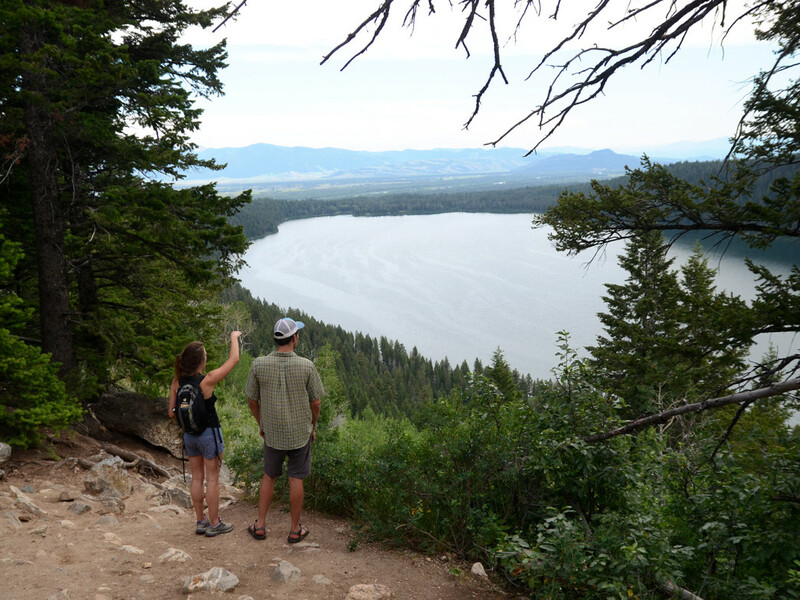 After enjoying a hot, summer hike on one of the many surrounding trails, plunging into Phelps Lake is one of the most enjoyable, refreshing, and exhilarating things you can do. 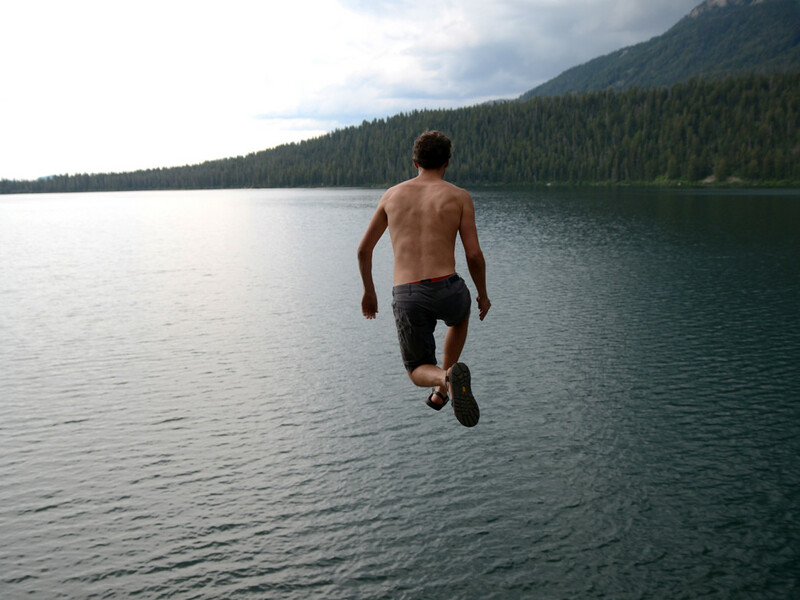 The adrenaline of leaping into the frigid glacial lake is out of this world and getting there is easy as pie.... It's leaving that's the hard part. To do so though, simply retrace your steps, and head back down the Spur Trail to connect with the Valley Trail. Make the somewhat burly climb back to the Phelps Lake Overlook, and then enjoy a wonderfully smooth, gradual downhill back to your car at the Death Canyon Trailhead. Whatever you’re doing, keep an eye out for wildlife, with moose and bears aplenty. Bear spray is always a good idea in the Tetons. Though Phelps Lake is located in the national park, you don't actually need a park pass to enter, as the roads leading to the Death Canyon Trailhead don't actually pass any park entrances. Sadly, but rightfully so, no dogs are allowed in national parks. And remember, anytime you head out into the wild, please Leave No Trace. 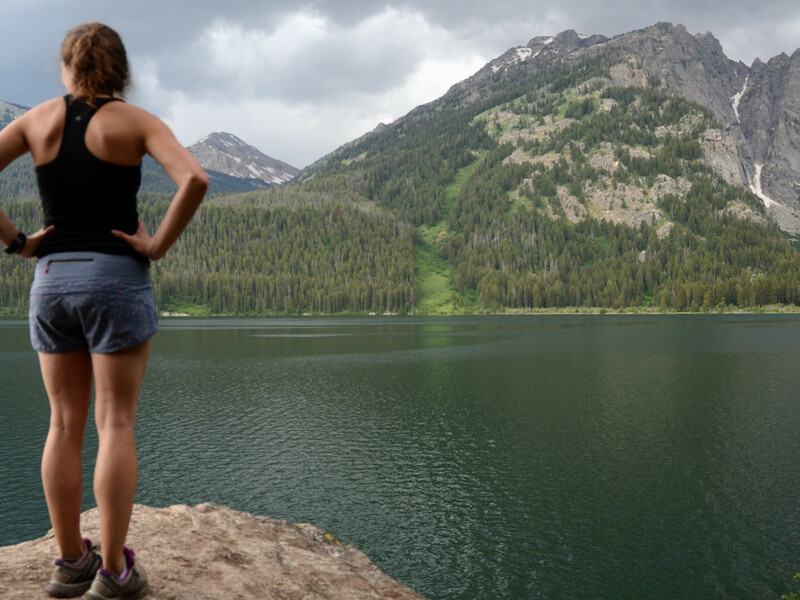 Headed to Phelps Lake and the Grand Teton National Park? Share and tag your adventures with RootsRated: #RootsRated. Need some last minute outdoor gear needs? Bear Spray? Patagonia Baggies? Stop by and see our friends at Skinny Skis.